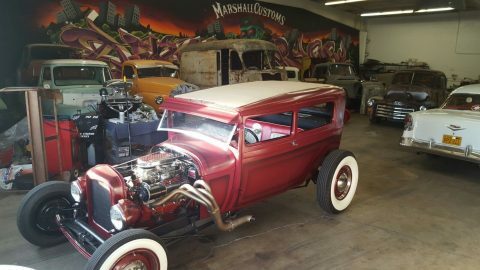 1929 Ford Model A special coupe being converted to a coupe. 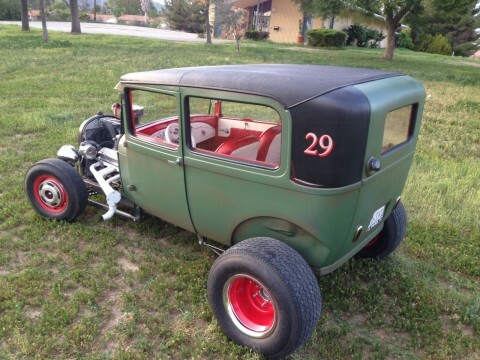 It has a sedan rear window section to piece into it. 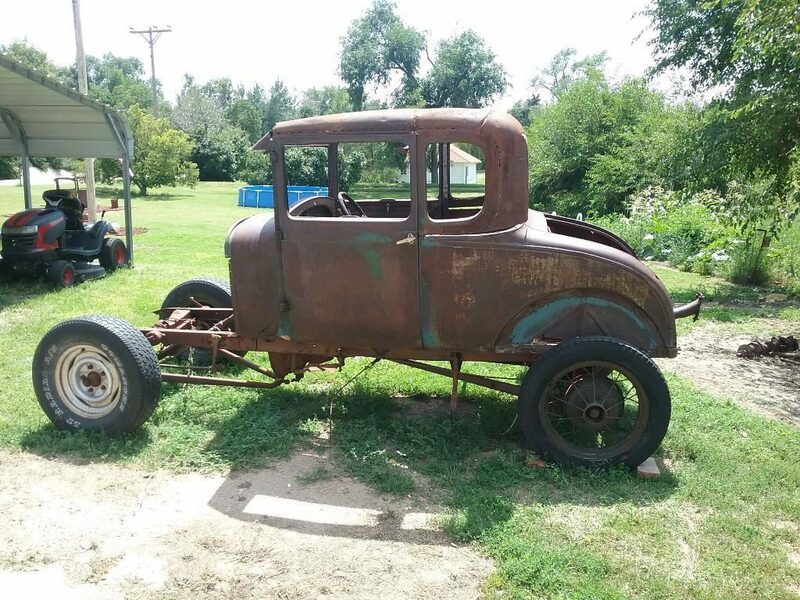 It comes on a stock rolling chassis with 2 sets of wheels. 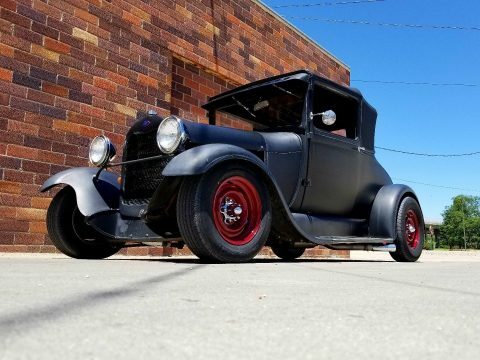 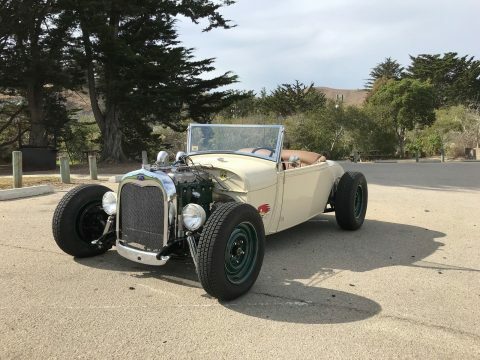 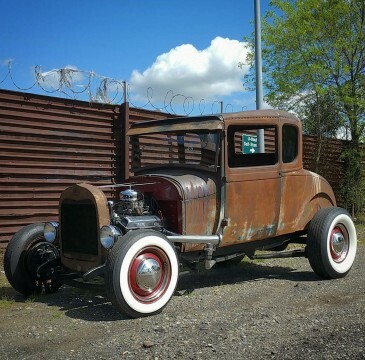 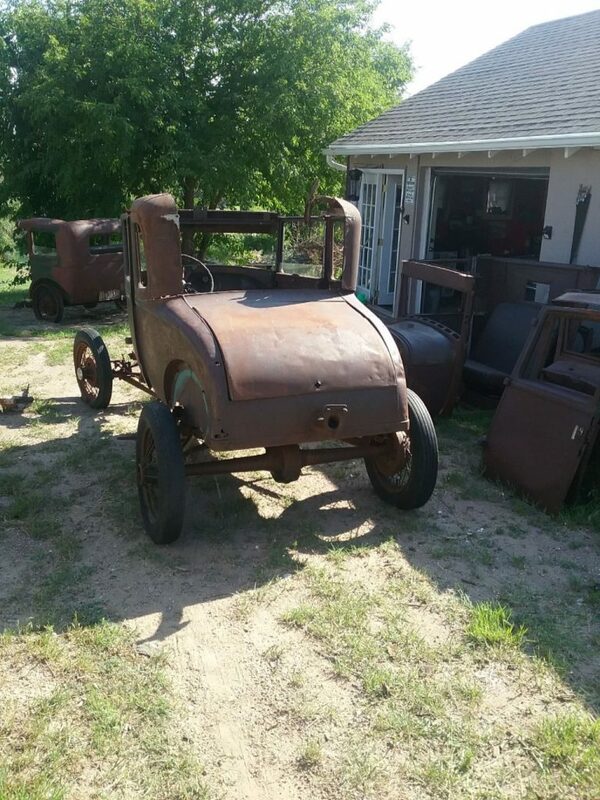 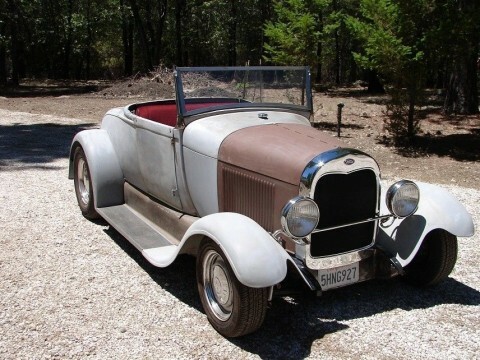 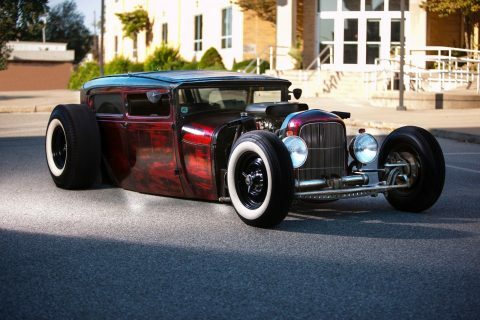 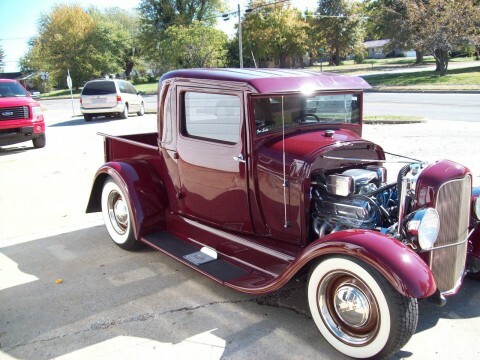 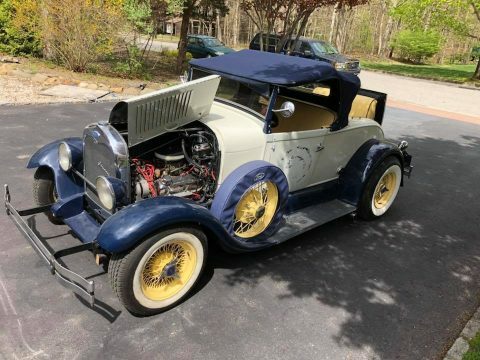 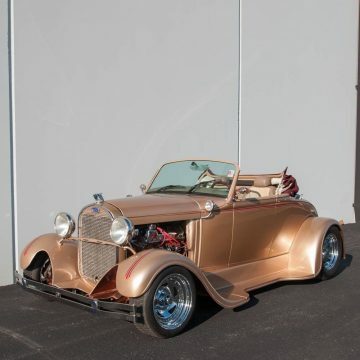 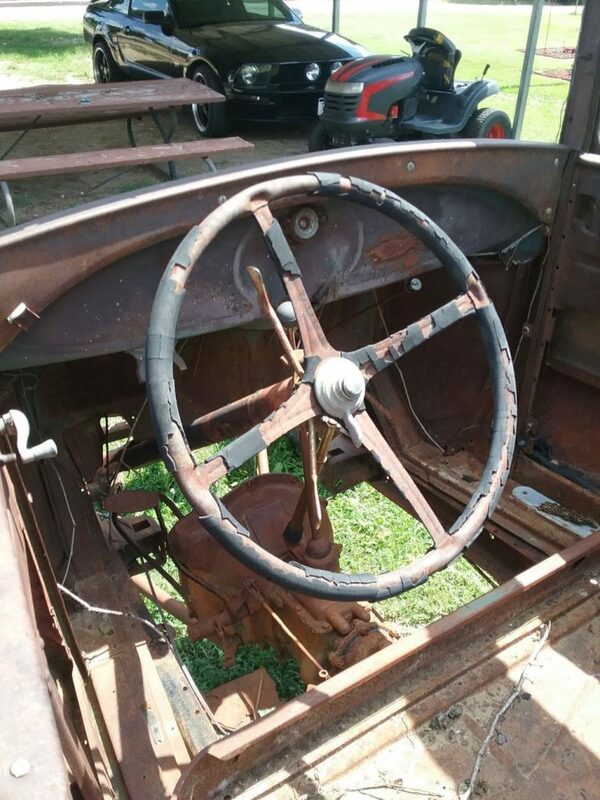 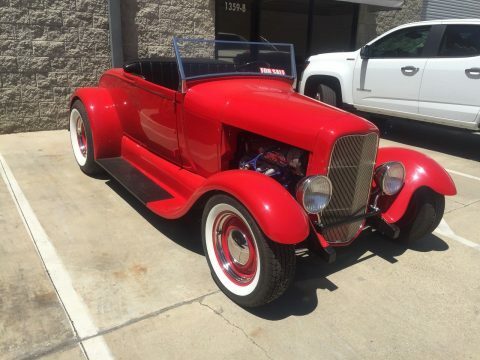 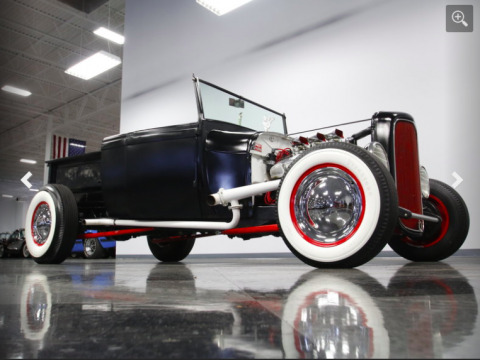 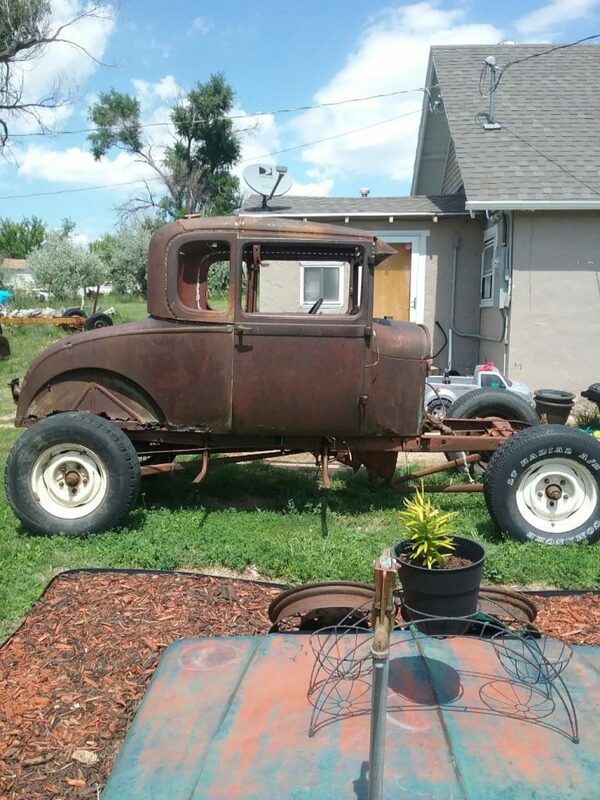 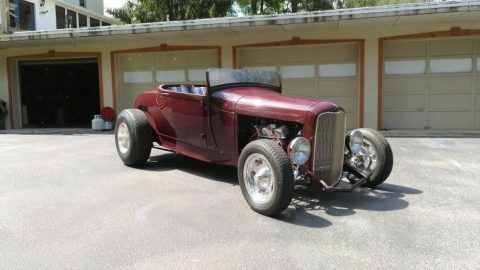 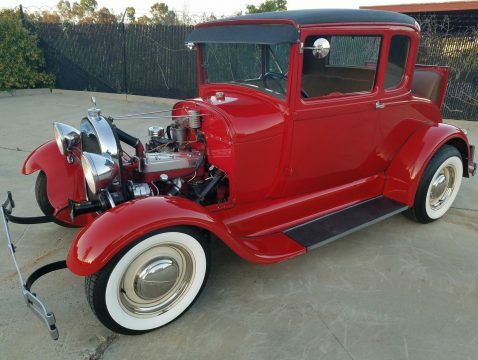 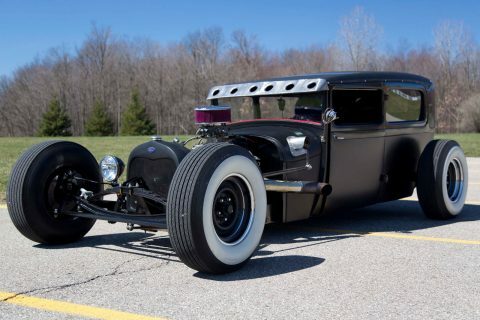 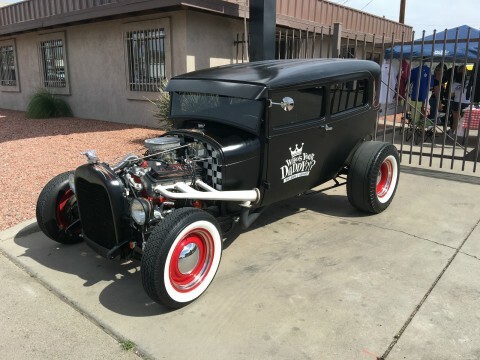 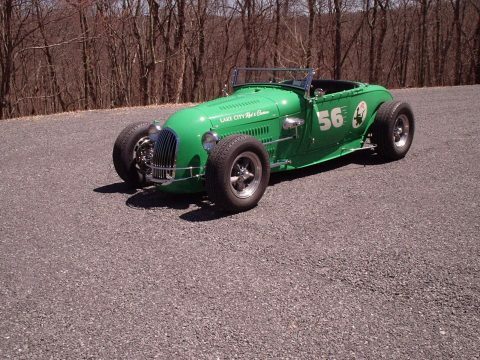 One set is a set of 4 Model A 19″ wire wheels. 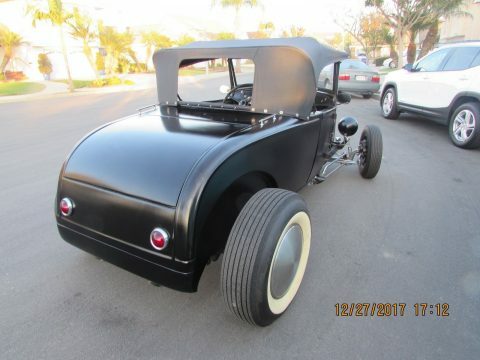 I also have a boxing kit for the stock frame as well as a completely custom frame built in a jig for it.